Puffy eye bags. Cluttered desktops. Demanding tasks. Mountainous paper works. Daunting enough? Seems a nightmare for us, but this is just a part of their ordinary routine every single day. Human Resource personnel or department, known as the HR, is a vital workforce for a company to hire for to put the whole organization in order, to achieve its strategic goals, and to ensure the efficiency of every employee in the office. 2. Their work doesn’t stop at hiring. In fact, the work is just the beginning – from resumes, applications, medical files, manuals, trainings, benefits, compensations, audits, leaves, reports, requests, purchase orders, insurance, to resignation – everything is on their desks and in their filing drawers. 3. Imagine the list above multiplied by the number of employees. Don’t leave the “thank you” note just yet. Given this, proper filing and retrieving should be in place. The problem begins to pile up when papers are not properly tracked, filed, and managed. We are all familiar with the traditional file and folder system (i.e. File explorer). Let’s say you have pictures taken with your family on Christmas Eve of ’05. What folder in your hard drive should you save them in? Under Christmas folder and then 2005 folder and then Family folder? Or Family and then 2005 and then Christmas? We are facing this challenge almost every day, how much more for an HR? 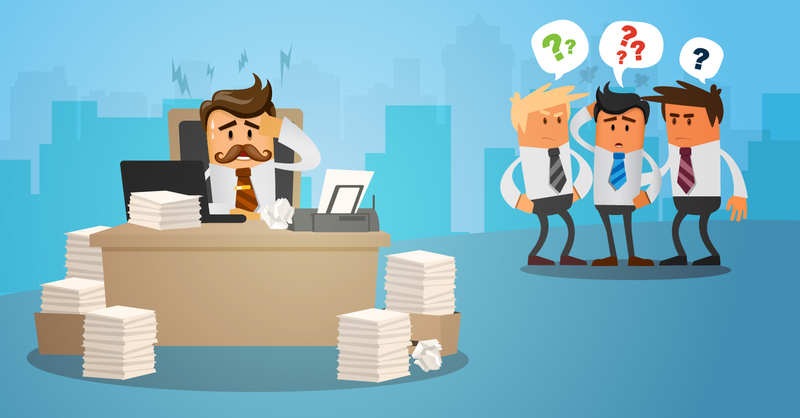 Without an organized filing system, HR staff is living a nightmare. Yes, papers are part of our lives. However, without knowing, these burden our workflow efficiency. We crafted a creative infographic detailing how papers are known as the thing of the past (i.e., for costs, processing time, tracking, and compliance). – Retrieve a file with a single click. No more wasting 30 minutes just to retrieve a file. – Scan and index documents in 1 minute. No more file cabinets and storage rooms. – Store and secure important and sensitive files with passwords and user access. No more worries on unauthorized accesses. – Redact sensitive information when sharing files. – Use full-text search when searching for a particular word in a file. – Backup in against corrupted files and natural calamities. – Access files even when not in the office. Cloud and mobile are always on-the-go. – Save the environment with zero paper trails. Let’s appreciate their organizational skills for a moment. In a snap, their everyday work could turn into a disaster. Document Management System mitigates the problem they face every day. With this, HR can recover with no problems at all. This also could drastically enhance their productivity and efficiency. If their productivity enhanced, office workflow in general would dramatically be increased as well. Does your company and HR share this pain? A Document Management System could save your HR staff’s lives.